Humber offers hands-on, career-focused learning. We introduce a broad range of credentials including bachelor’s degrees, diplomas, certificates and postgraduate certificates to achieve best path towards your goals. Humber provide students of all kinds with access to opportunities for the higher education .Humber offer a wide range of high-quality educational options and knowledge to students for their success. Humber provides a good academic experience for our students. Our award-winning faculty has advanced academic credentials and industry experience. We follow teaching methodologies in state-of-the-art labs and classrooms that simulate a dynamic learning environment. 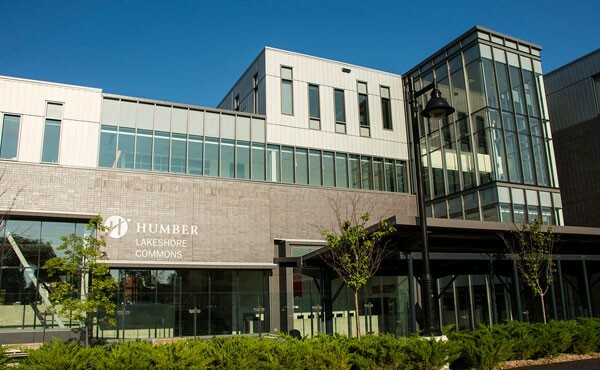 Humber will provide more industry-oriented courses that offer learners with the good academic knowledge and hands-on experience which will impress the potential employers in the industry.